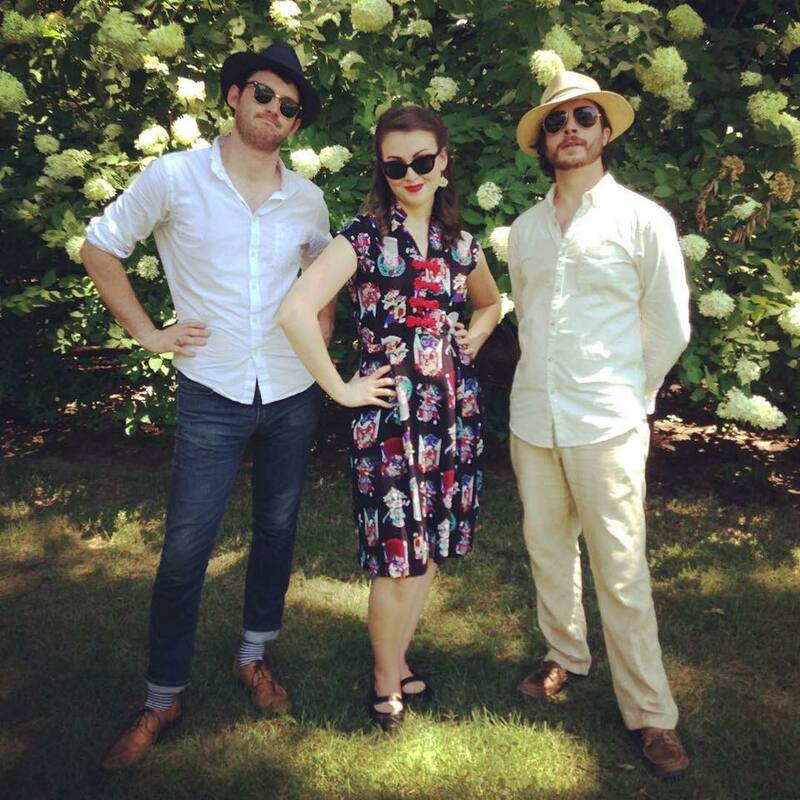 The Sarah Rector Trio is an eclectic group of musicians including jazz singer Sarah Rector, jazz guitarist Will Lang, and bassist Benjamin Walsh. 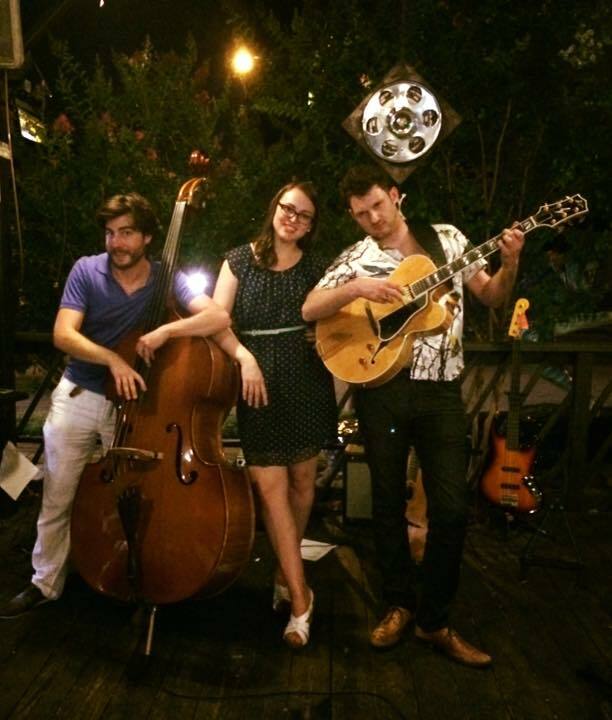 The Sarah Rector Trio plays a variety of jazz charts including traditional jazz standards, contemporary jazz and everything in between. Sarah has a passion for the jazz repertoire. She likes to spend her free time researching the lost gems of the golden age of music. Her jazz inspirations include Billie Holiday, Sarah Vaughn, Elle Fitzgerald, Mel Torme, Bessie Smith, Peggy Lee, Nina Simone. Will Lang was born in Texas, raised in Mississippi, and adopted by Memphis seven years ago. He reckons the city is taking care of him; when Will’s not playing with the Sarah Rector Trio, he shares his music by leading the WillLang Quartet, DJing at “The Jazz Lover” U92 FM, teaching guitar, and playing with any bands that are kind enough to have him out. Ben Walsh was very fortunate to be introduced to music by his grandmother and continues to be grateful to his family and friends for their support of and passion for his musical pursuits. Born and raised in Austin, TX, Ben played various instruments throughout lower school but has now chosen the Memphis, TN and the upright bass. Driven by the social joy and connection music can create, Ben tries his best to appreciate and be involved in as wide of range of vibrations as possible.